Scottsdale Horizon is a beautiful master-planned community located at the intersection of Frank Lloyd Wright Blvd and Thompson Peak Parkway in Scottsdale, Arizona. Scottsdale Horizon features 204 stunning spacious homes. 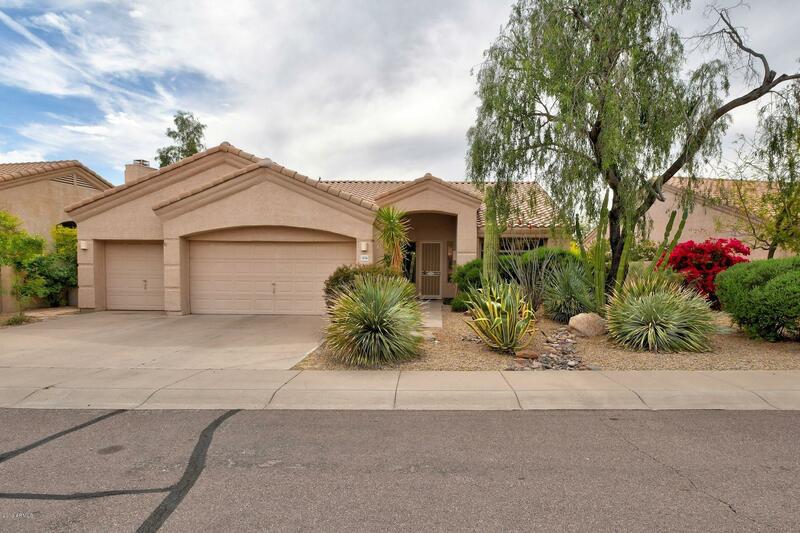 The community is nestled in one of the most desirable areas in Scottsdale. This prime location puts you within minutes of downtown Phoenix, as well as a multitude of nearby business centers, schools, libraries, and the Mayo Clinic. McDowell Mountain Regional Park offers excellent hiking, sightseeing, and camping, while dining, boutiques, galleries and nightlife are only moments away. 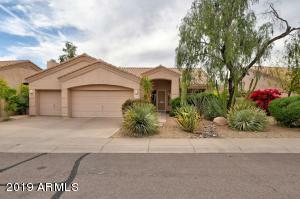 Please search for Scottsdale Horizon Homes for Sale by clicking the link above or button below. Scottsdale Horizon also offers beautiful landscape, mountain views, and gorgeous weather, and excellent schools. Scottsdale Horizon belongs to Scottsdale Unified School District. Children in the community attend Laguna Elementary School, Desert Canyon Middle School, and Desert Mountain High School. Whether you are buying or selling a home in Scottsdale, The Holm Group is here to assist you. The Holm Group represents both buyers and sellers throughout Scottsdale Horizon and surrounding communities. Whether it’s a custom home, luxury home, single family home or town home you can rely on The Holm Group to ensure a smooth and successful transaction. Remove the stress from buying or selling and let The Holm Group assist you today. Let The Holm Group Help You Sell or Find Your Next Scottsdale Horizon, AZ Home.